Czech Universities, Czech university, Prague university, Czech education. Your best resource about university study programs in the Czech Republic. Universities.CZ focuses on university education in the Czech Republic - the most prestigious study programs of public and private universities and business schools in Prague and the Czech Republic. The MISSION of Universities.CZ is to help you find, choose and organize your studies in the Czech Republic. Universities.CZ helps you find and choose your study path for your university education in the Czech Republic. We will assist you in applying to the study program of your choice. Universities.CZ guides you through education in CZ. Universities.CZ will guide you through the whole process of organizing your studies giving you the most useful and practical tips for your trip and life in the Czech Republic. Don’t pay any extra costs but only obtain extra benefits! Benefits that you will receive when applying with us are free of charge!!! Win a scholarship for the study programs you choose with us! 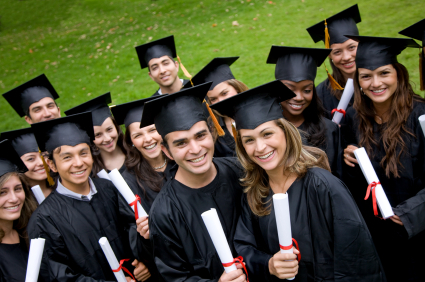 Universities.CZ – is your first step on the way to your dream studies in the Czech Republic. If you´re looking for higher education at a Czech university then you´ve come to the right place. Here at Universities.cz we offer you the very best in professional and comprehensive support that will help you at any stage of the process, from choosing the proper Czech university to submitting the papers to your embassy. In addition, we will continue to support you throughout your studies in the Czech Republic. Our mission is to assist you find, choose and organise your university studies in the Czech Republic. We will do our best to protect you from any potential issues that may arise. These may include visa application requirements and advice, accommodation, life insurance, the studies themselves and many other aspects that may crop up. We are ready to give you expert consultation at any time. We will also assist you to organize your student life while receiving the best Czech education and help you adapt to your new social environment easily, while avoiding any possible financial or bureaucratic problems. Feel free to contact us at any time for any questions you may have. Our team will be happy to help you with any question concerning Czech universities and your student life in the Czech Republic. Universities.CZ focuses on university education in the Czech Republic - the most prestigious and quality study programs of public and private Czech universities, and business schools in Prague and the Czech Republic. We help international students to find the best study programs in the Czech Republic. You can find fully comprehensive information about all public and private Czech universities, business schools and colleges including entrance exams, studying programs and many other details on our website. Universities.CZ is an entrance gate into studying an English programme in the Czech Republic. It provides information about studying and living in the Czech Republic as well as a list of Czech universities and colleges which offer study programmes in English. 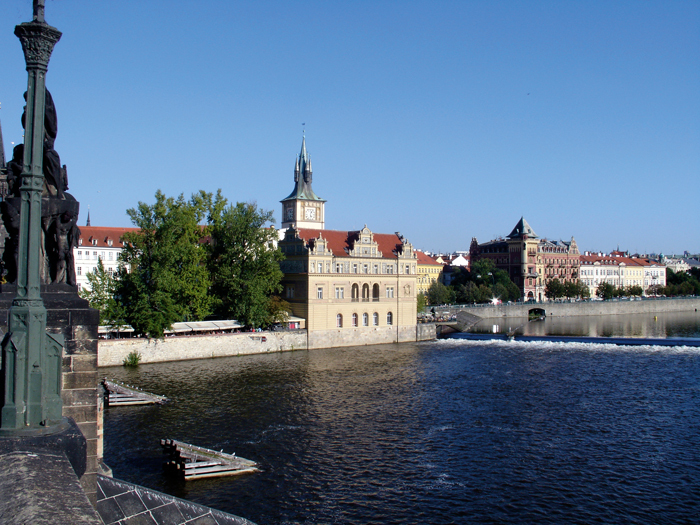 There are many universities in Czech Republic that are popular among international students, and many of them are located in Prague. Applying to a Prague university will help you to find friends from all around the world. You can also discover very unique study programs of Czech universities in various destinations in the Czech Republic such as Hradec Kralove, Brno, Plzen, Ostrava, Olomouc, Karlovy Vary, Mlada Boleslav and other Czech cities. Welcome to a Czech University! Once you apply and have been admitted to a Czech university, we will also support you during your first steps into student life. We will first meet you at the airport and transfer you to wherever you will be studying. Then we will give you all the desired help and advice, from registration upon arrival and the introductory meeting at your chosen Czech university to opening a bank account and providing you with all the information you could possibly need. Study in the Czech Republic! You are in the right place now, here at Universities.cz and it is your very first step on the way to your dream studies in the Czech Republic. For most people, university life is a big turning point in life for this is the time to make the most out of the glory of youth. This is usually the period when most people get to explore different facets of their individuality. But in order to truly experience the entire university life package, it is best to come out from your own comfort zones, like becoming an international student in Central Europe! And what could be better than studying in the Czech Republic, which has some of the most highly respected universities not only in the region, but also in the world. Have you always dreamed of traveling to beautiful places, meeting lots of different people of various nationalities, and maybe picking up a language or two? Have you considered studying abroad, but are not sure whether it's worth your time and dedicated effort? If you ask anybody who has studied abroad, he or she will most certainly tell you that it is a life-changing experience and one of the most rewarding things he or she has ever done in life. And now, you are looking at the map, considering to study abroad and choosing a location for your university studies in Europe. Looking at the map does not make it easier. Your eyes wander from Finland down to Sapin, then to Italy, Greece…and then, you stop at this tiny country, in the heart of Europe, you discover the Czech Republic. You start thinking about facts that you have learned about the country and try to imagine what it might be like studying in the Czech Republic. The Reasons Why Study in the Czech Republic? Besides the excitement of travel, one reason to study abroad is that you will experience new customs, holidays, foods, art, music, and politics firsthand. But why study in the Czech Republic? "Well, I learned the Czech language, improved my English and I am now fluent in both, but perhaps more important was how much I learned about Czech culture and cultures of other international students studying with me. I learned this from the viewpoint of an active member of the community, not from the tourist's point of view," Leila, student at University of Hradec Kralove. Another reason for studying abroad is that you'll gain self-confidence. Dana, studying at the Charles University, says she learned how to better stand up for herself and her beliefs and to express herself in another language. What could make you more confident than that? The PRIVATE CZECH UNIVERSITIES, colleges, business schools & study programmes in English and Czech languages.